Geoffrey Saunders, originally from Hartford, CT, is a versatile performer who is experienced in a range of styles and genres. Geoff has received degrees from the Eastman School of Music (BM, Jazz Bass Performance) and the Frost School of Music at the University of Miami (MM, Jazz Pedagogy). He has a DMA in Jazz Studies at the Frost School, where he was a Teaching Assistant and member of the award-winning Concert Jazz Band. Also at Frost, Geoff was a fellow at the Henry Mancini Institute where he has worked closely and performed with such notable artists as Chick Corea, Bobby McFerrin, Gloria Estefan, Steve Miller, Larry Rosen, Phil Ramone, Dave Grusin, Terence Blanchard, and Mark O’Connor. 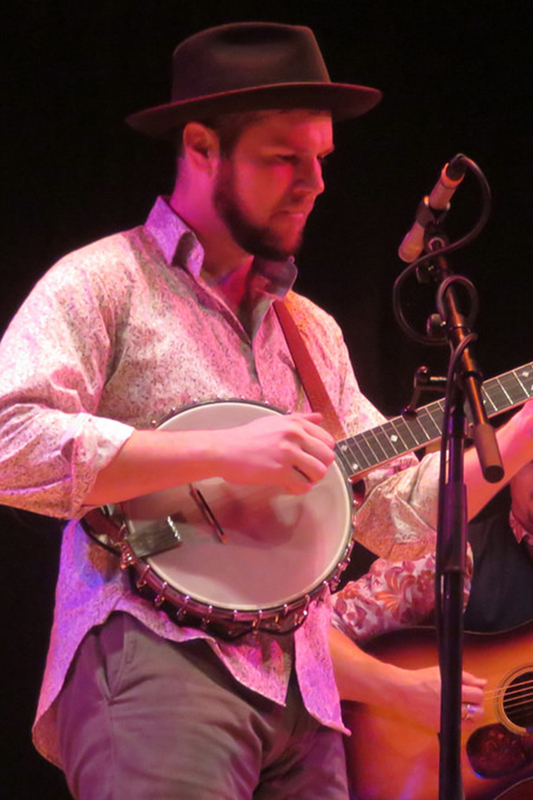 He plays in the Grammy winning Mark O’Connor Band, who won for “Best Bluegrass Album” in 2016. Geoff has served as faculty member at the Mark O’Connor/Berklee Summer String Program and the O’Connor Method Camp NYC.